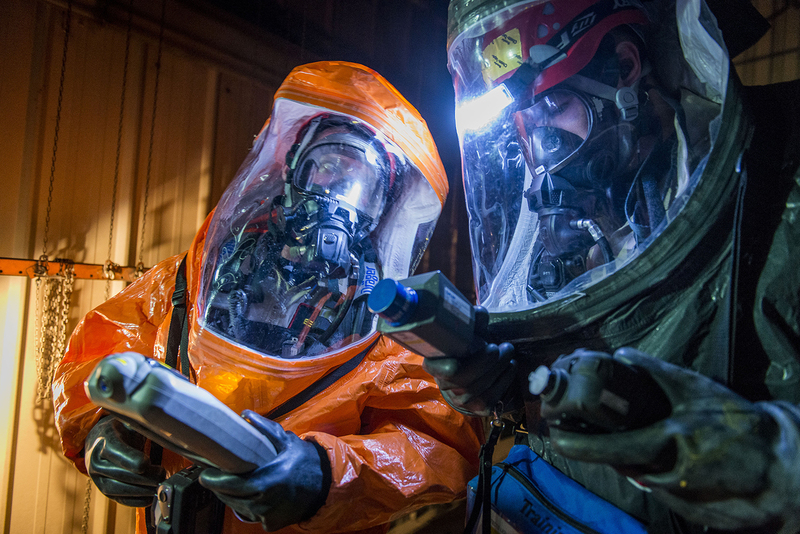 DUGWAY PROVING GROUND, Utah — Helping to keep Soldiers, first responders and populations safe from chemical and biological agents is an effort that requires early detection and identification, correct sampling and decontamination methods taught by a team of experts willing to train response teams anywhere in the world. Tony Kemp and Wendell Williams are seasoned program managers who lead Mobile Training Teams from Special Programs Division at U.S. Army Dugway Providing Ground, Utah, providing comprehensive chemical and biological field training exercises, demonstrations, laboratory instruction and briefings for military units, emergency first responders and allied partners around the globe. MTTs usually have two to six members. The average training exercise length is five days. Complex training scenarios can require two or more weeks, contingent on the location and the size of the team and the goals of the requester. Preparation is key to a successful training event, both men agreed. 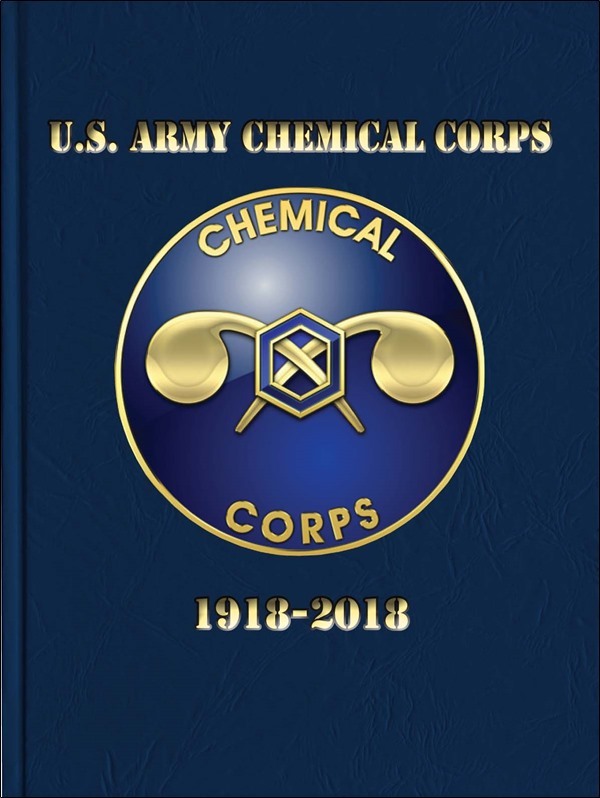 They have been asked to provide chemical or biological target setups for recon teams and specific briefings for commanders and their support staffs within a unit. Dugway’s mobile trainers know that their training will save lives. They are preparing civil support responders with the skills, response measures and the ability to project the consequences of a chemical or biological incident anywhere they might be required to work with external agencies or organizations. MTTs were established to teach response teams the skills to assist a local incident commander in determining the nature and extent of an attack or incident. 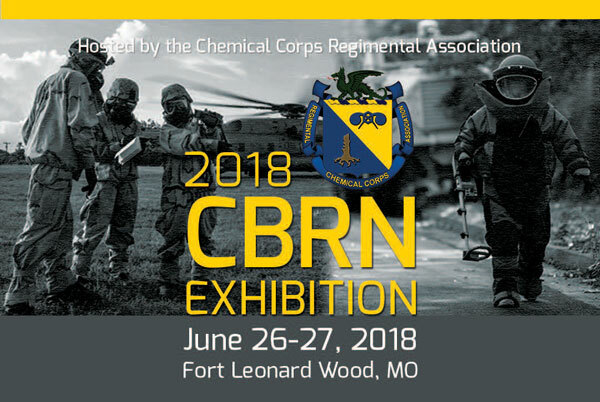 They often train the trainers as they provide expert technical advice on a chemical or biological response operations and help identify and support the arrival of follow-on state and federal military response personnel. 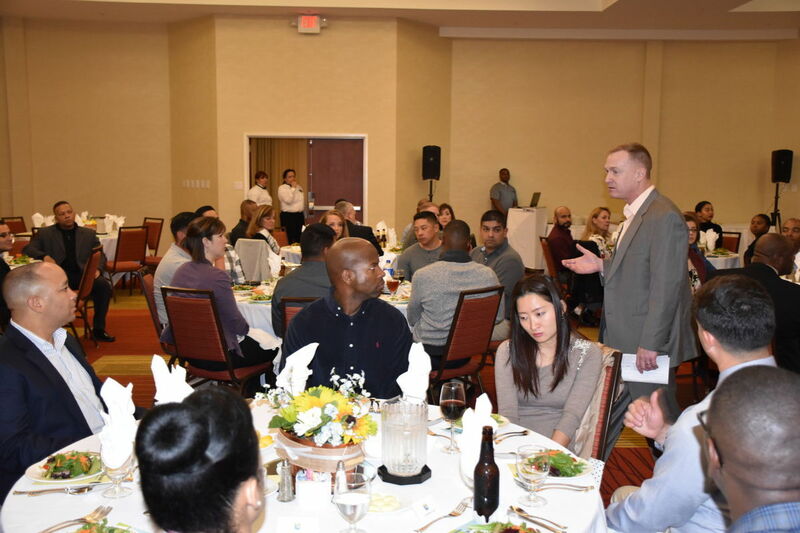 They are a key element in meeting the Department of Defense’s overall program to provide support to military and civil authorities in the event of an incident involving weapons of mass destruction in the United States. MTTs provide essential training for WMD Civil Support Teams from various state Army National Guard units. Training is developed with advanced and accurate detail to ensure attendees receive the latest tactics and techniques for chemical and biological response, identification, detection, sampling, production signatures and decontamination procedures using a mobile laboratory for field analysis. Kemp and Williams believe it’s about tailoring the training to the customer’s specific requirements, emphasizing that it’s crucial that every individual attending be able to confidently respond to real world chemical or biological incident at the end of their training. It’s not unusual to have several teams from Dugway fielded at the same a time. Recently, Kemp took his team to Germany while Williams’ team was training warfighters in South Korea.